It's not if, but when you'll need regular maintenance or repair to help keep your Jeep SUV on the road for years to come. Thankfully the service team at Lakeland Chrysler Jeep Dodge Ram in Greenville, Pennsylvania is here to help! Our modern, conveniently located service center is home to free WiFi, coffee, a roomy waiting area, shuttle services and loaner vehicles all to make the car service process as easy as can be. To learn more about what we offer as a Jeep-certified dealership that others can't, contact our dealership in Greenville, PA today! Service your Jeep vehicle at your trusted Greenville, PA Jeep dealership. Lakeland Chrysler Jeep Dodge Ram in Greenville, PA has a wide array of service options available to extend the lifetime of your favorite off-road ready Jeep vehicle. From routine issues such as oil changes and tire rotations to tire realignment and fluid replacement, we're here to help. Our skilled auto technicians are also ready to handle engine work, collision repair, brake service, transmission fixes, parts replacements and more! Schedule you next Jeep service appointment with Lakeland Chrysler Jeep Dodge Ram in Greenville, PA today! 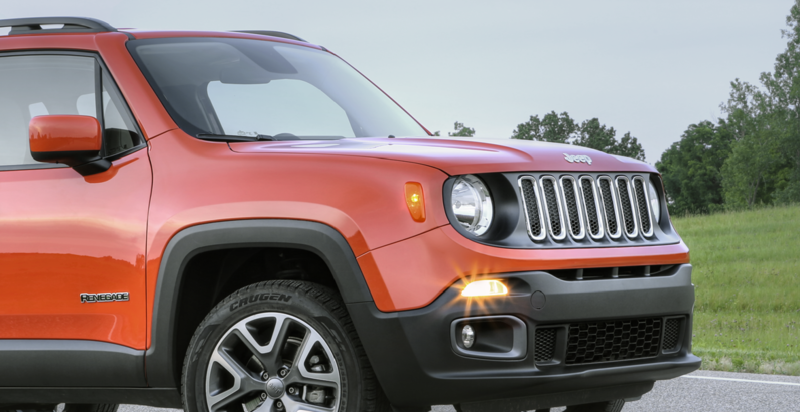 Our Jeep-certified dealership promises accurate assessments of your needs and a quick return to the road for you and your vehicle.